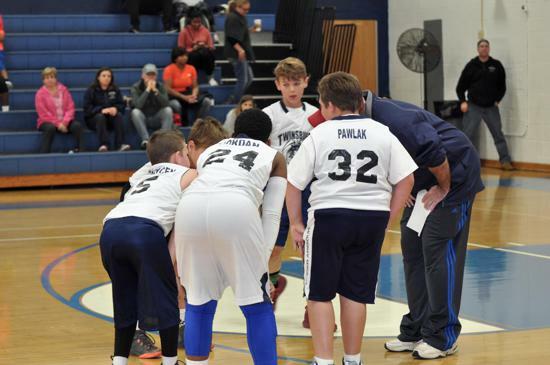 Thank you to the 525 players who participated this year and the 100+ head coaches and assistant coaches who volunteered to serve in this role. 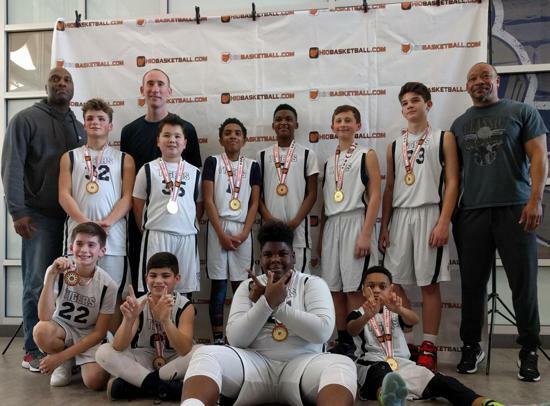 See below for all division champions and finalists. 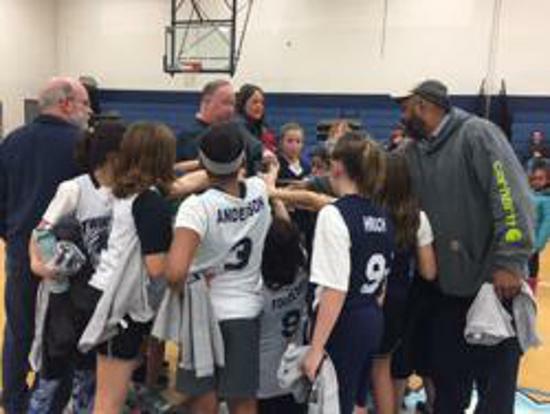 Thank you for a great season. 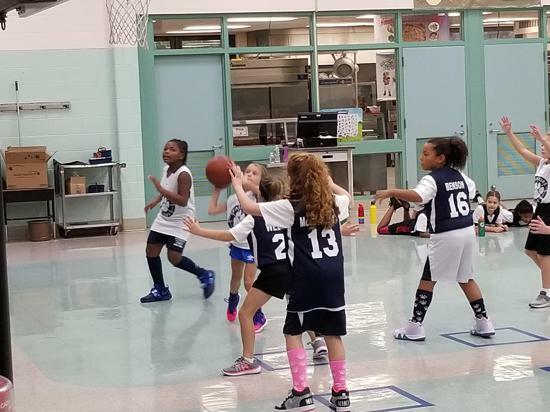 Looking forward to the 2019-2020 season! 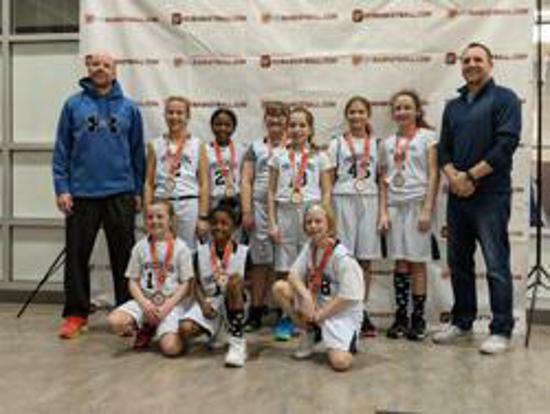 5th/6th Grade Finalists. 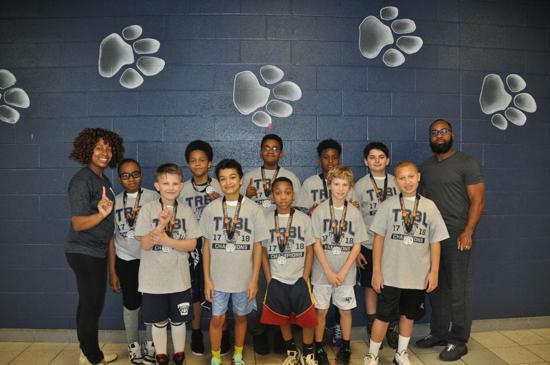 They were the 4th seed and battled all the way to the championship game. 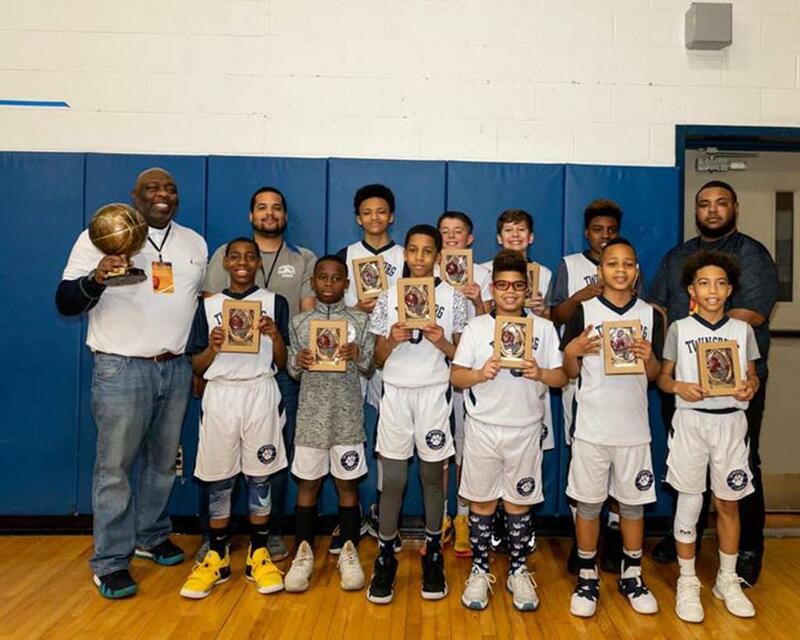 3rd Grade/4th Grade Division Champions. 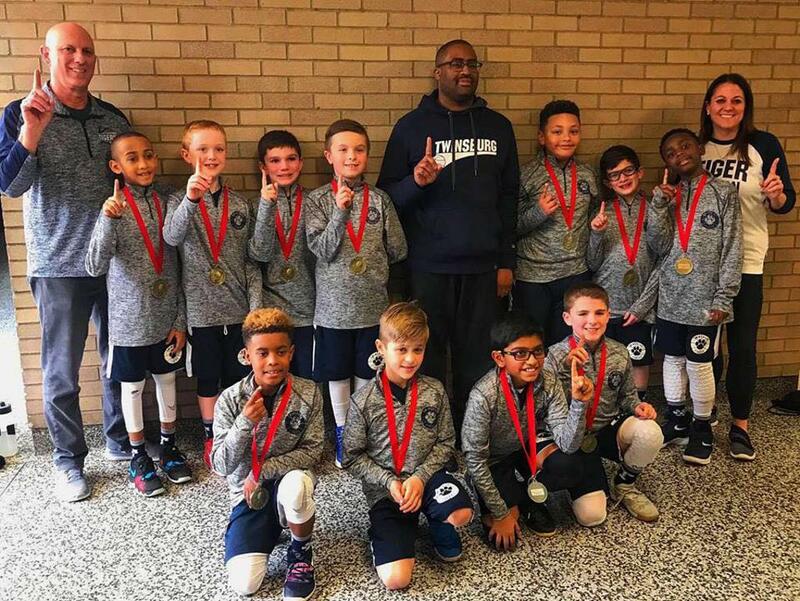 Finished the season with a 13-0 record. 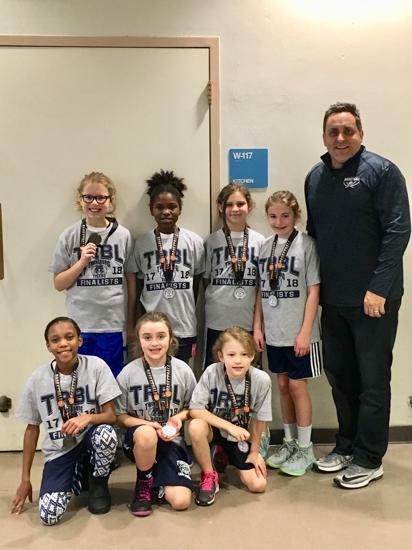 3rd Grade/4th Grade Division Finalist. 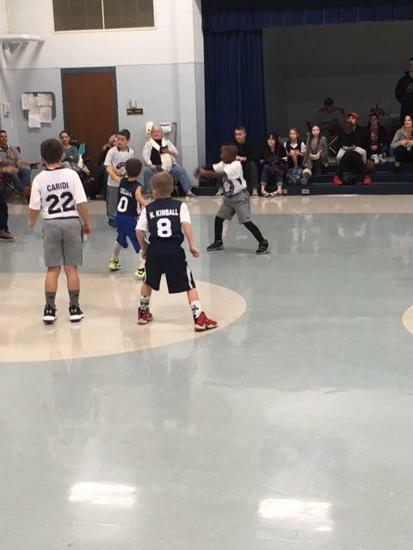 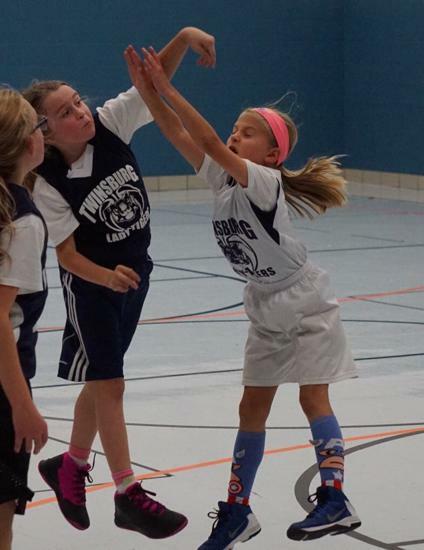 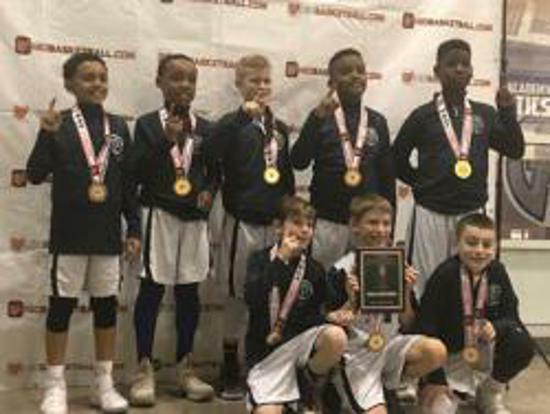 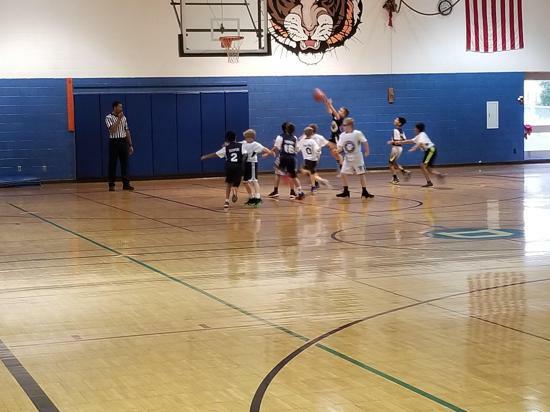 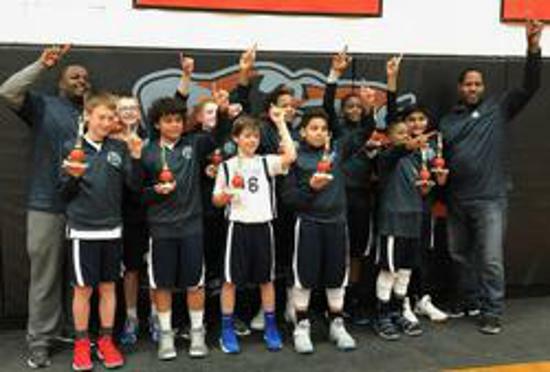 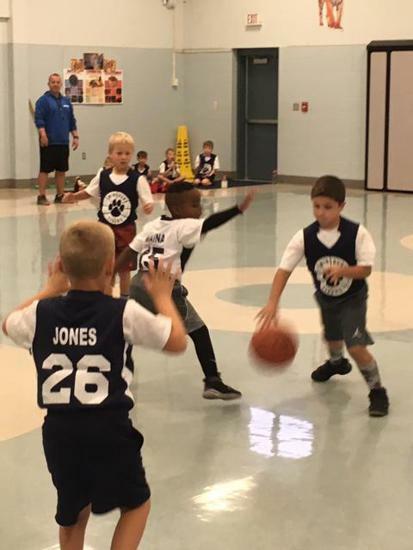 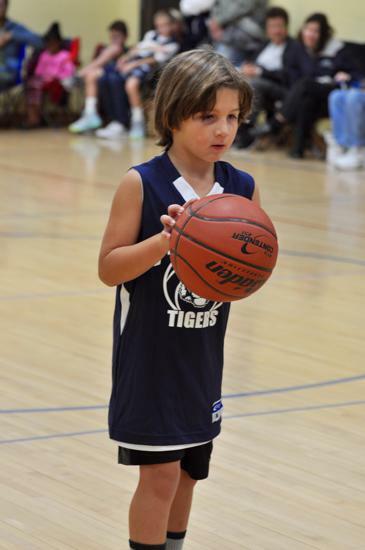 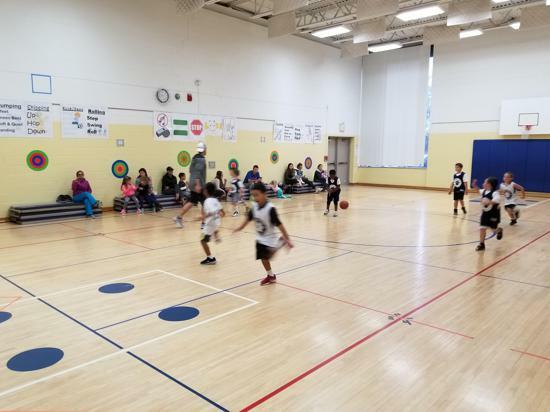 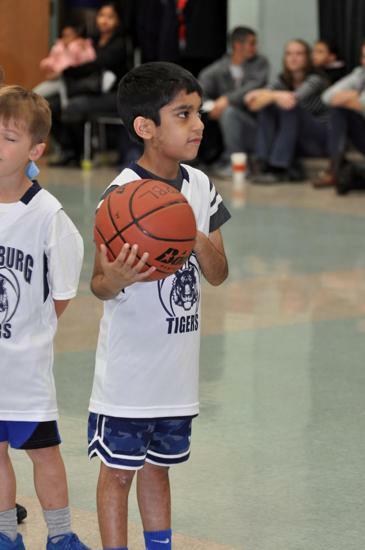 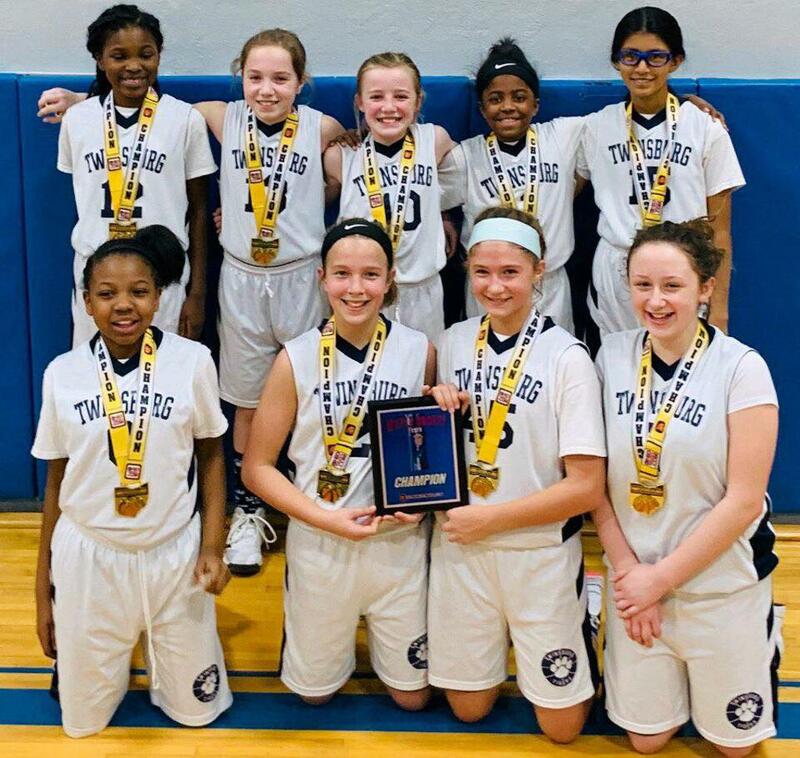 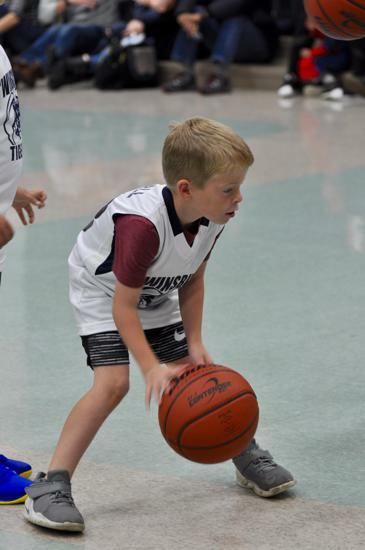 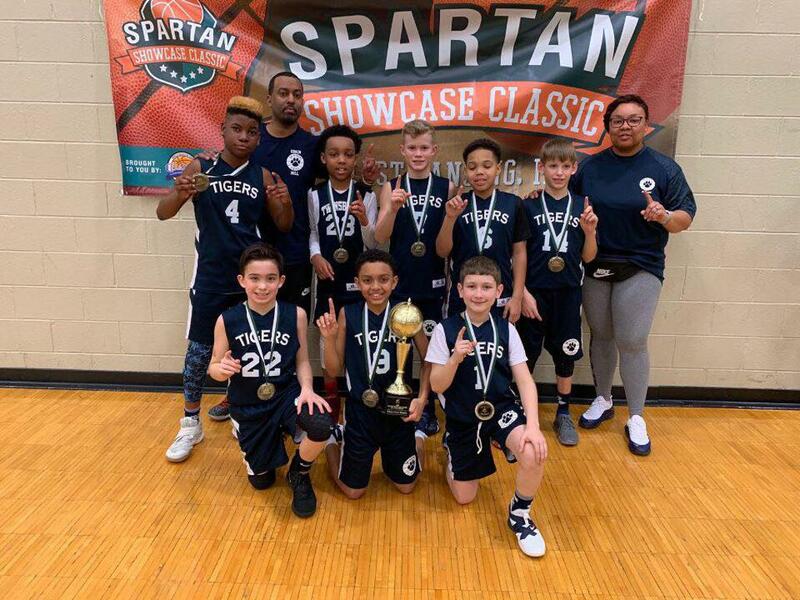 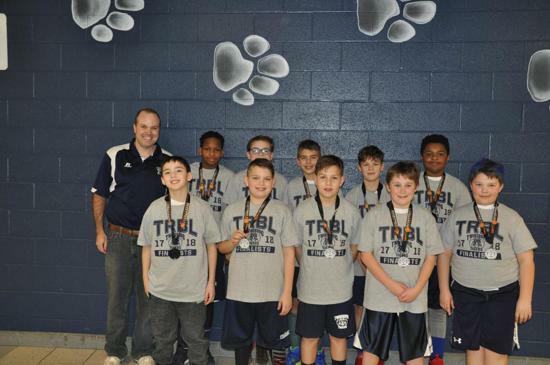 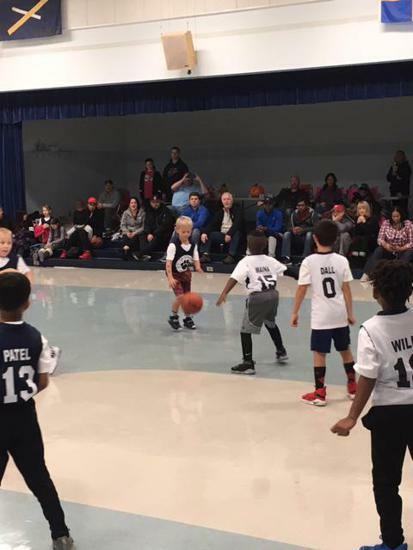 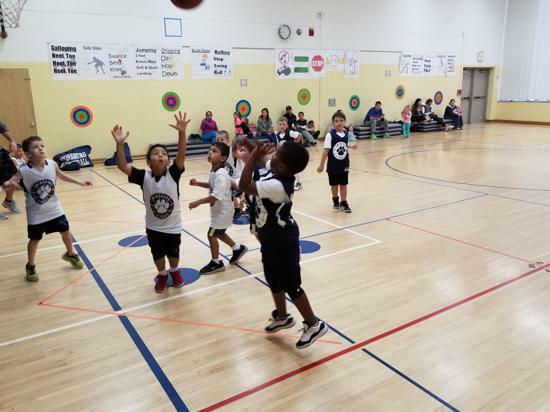 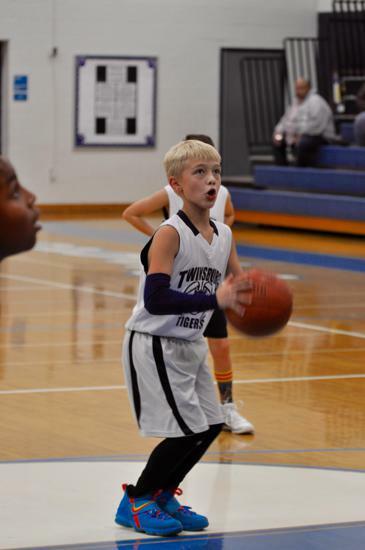 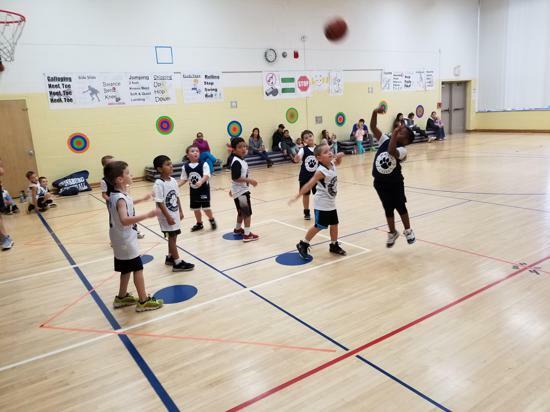 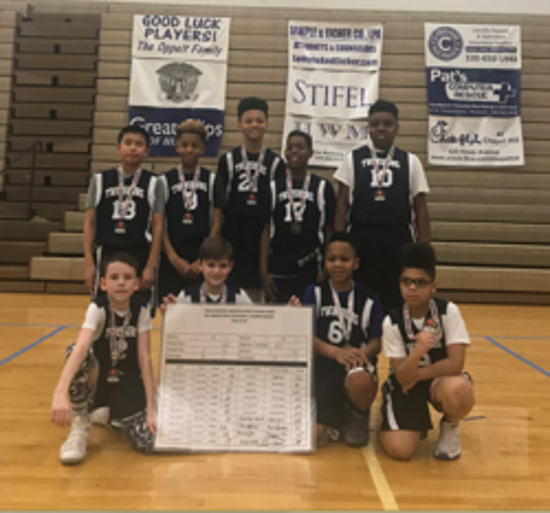 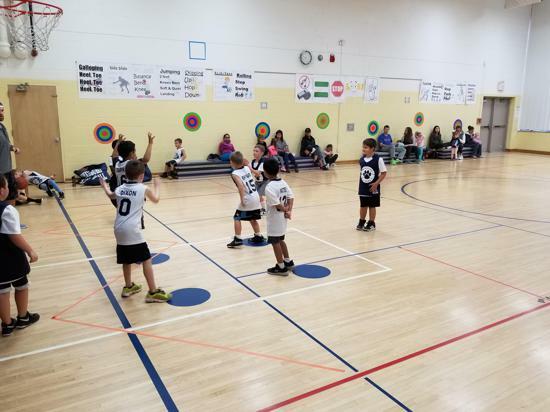 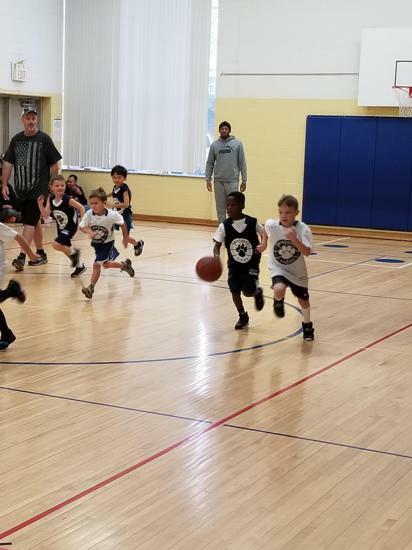 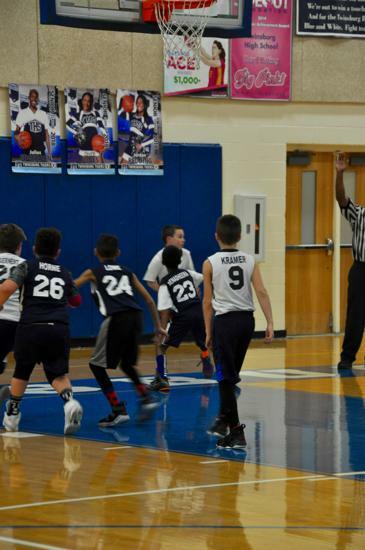 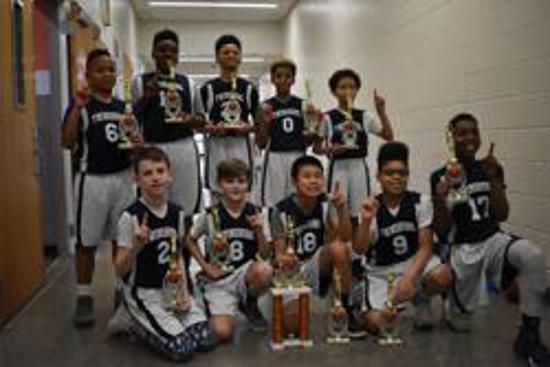 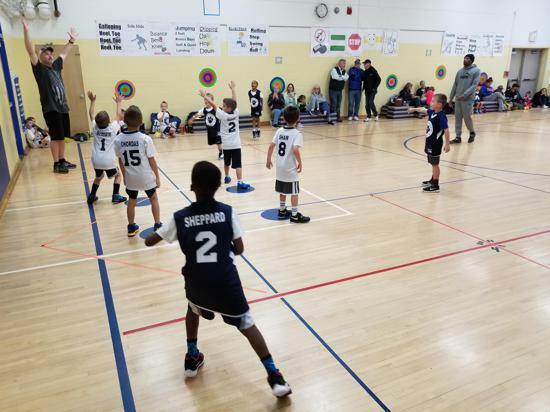 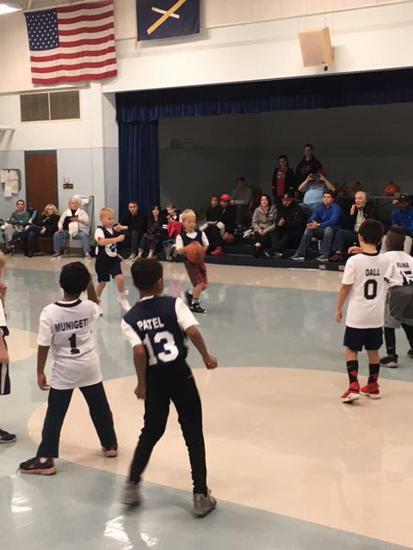 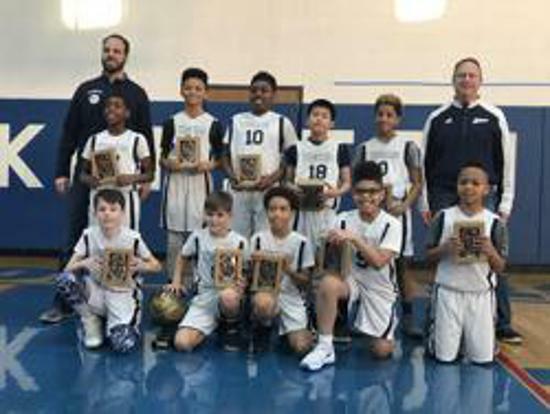 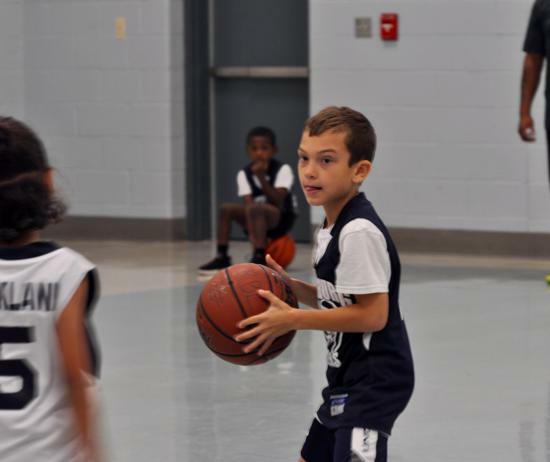 TRBL is open to 1st - 6th grade boys and girls (separate divisions for boys and girls in each age group) that reside in the Twinsburg City School District. 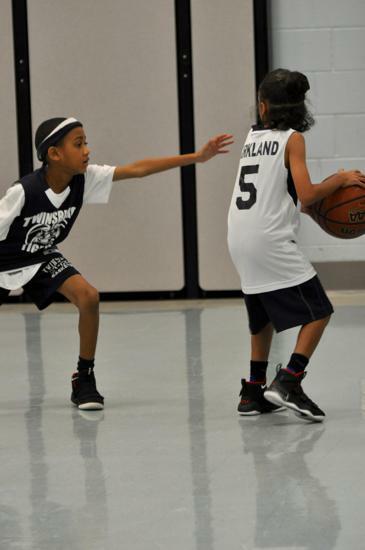 TRBL offers two programs - recreational and travel. 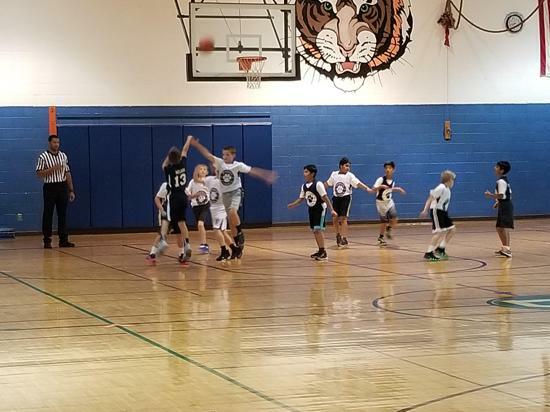 Recreational basketball is open to all players in 1st-6th grade. 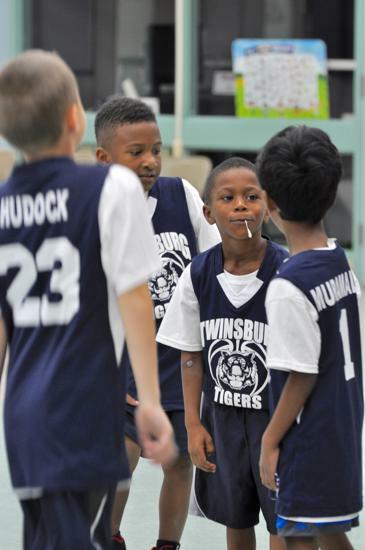 Simply go to the registration link, register and your child will be placed on a team. 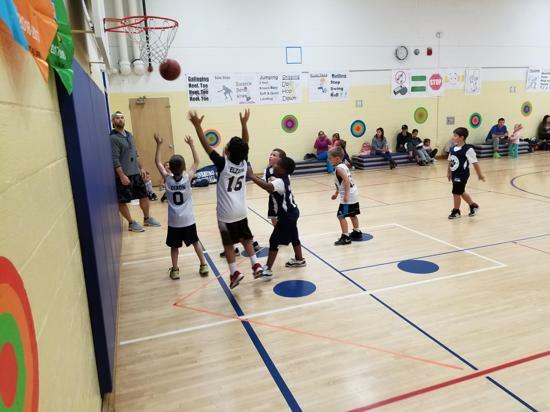 The Rec division season begins mid-October and ends early-mid February. 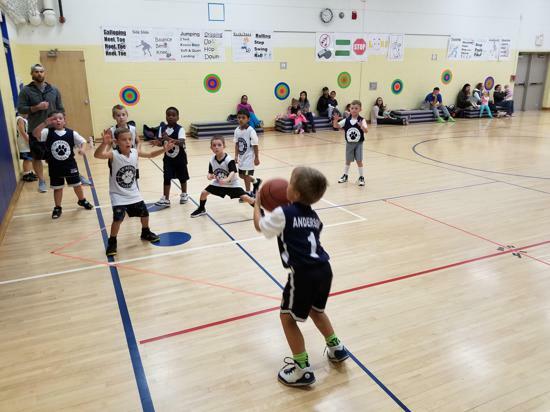 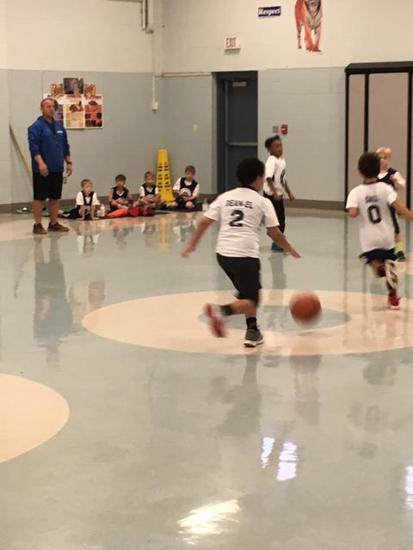 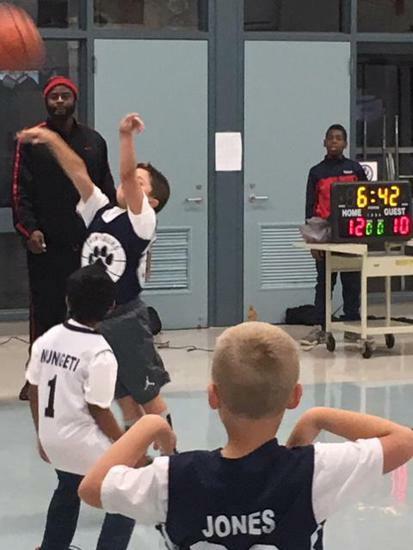 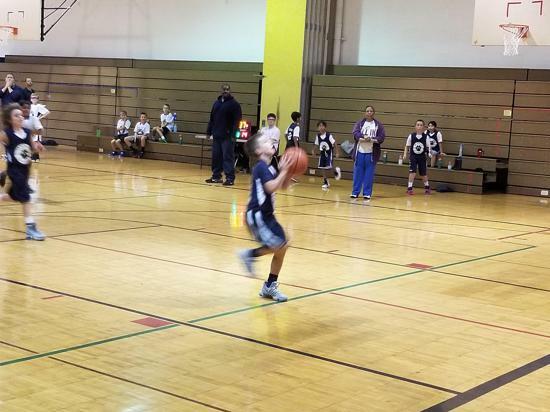 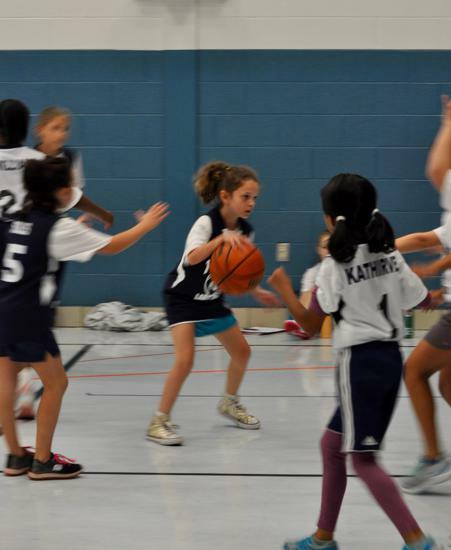 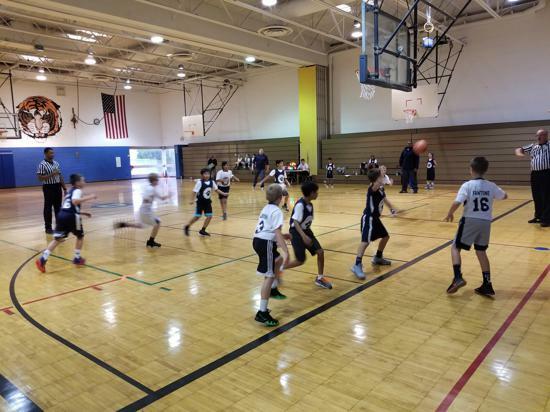 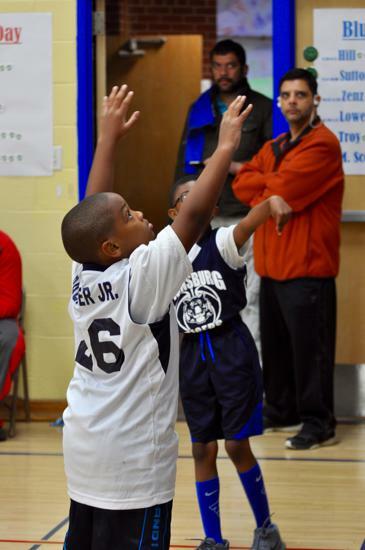 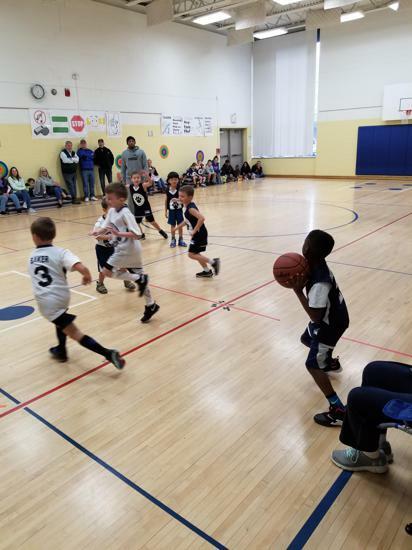 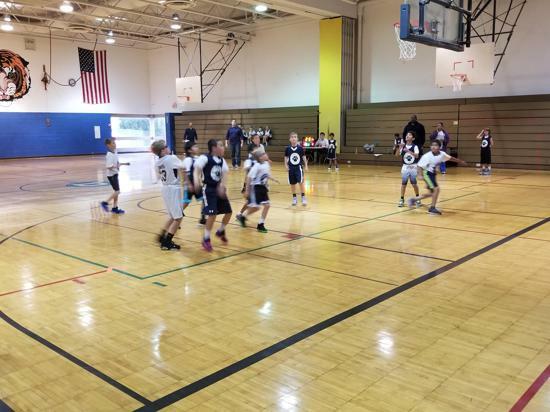 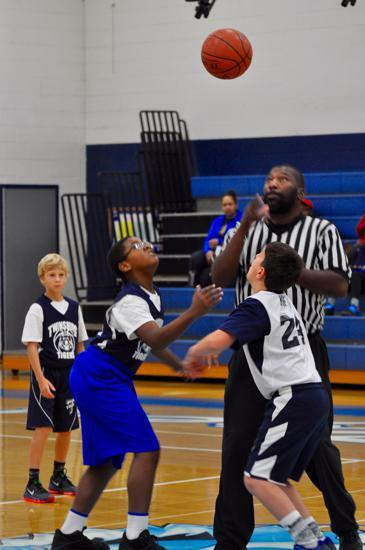 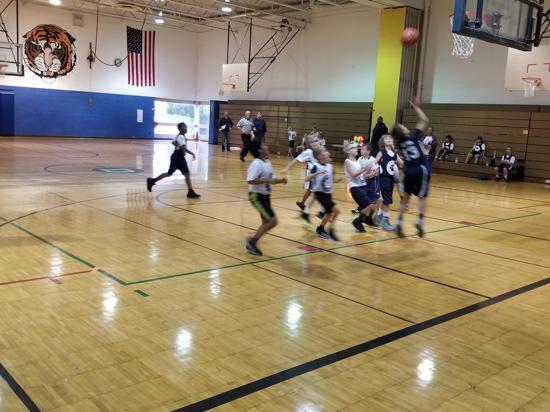 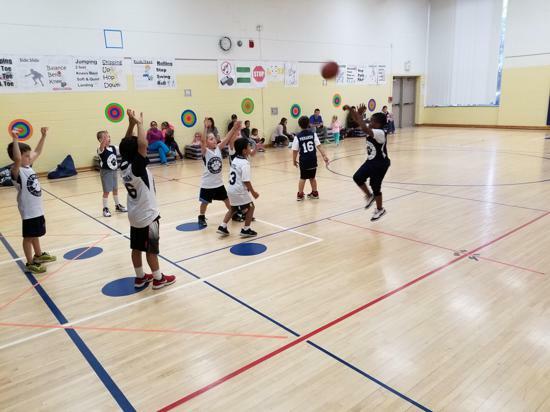 Rec teams will practice one weeknight (Tuesday - Friday) and play games on Saturday morning to early afternoon. 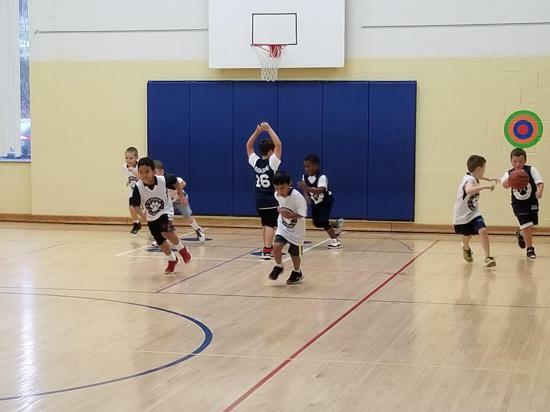 Cost is $100 which includes a reversible uniform with name on back, 13-15 weekly practices, 9-11 games, an end of year award and a free player ticket to a Cavaliers game on the TRBL Cavs day TBD. 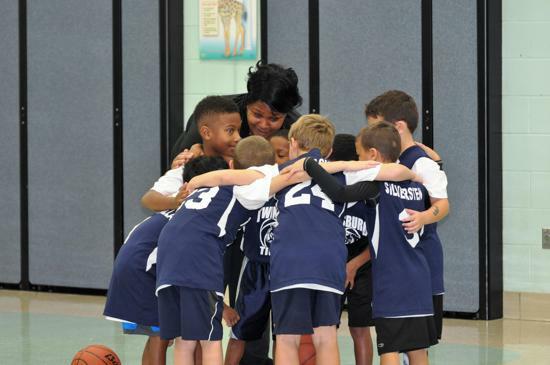 The recreation league depends on volunteer coaches and we hope you will consider volunteering for that role. 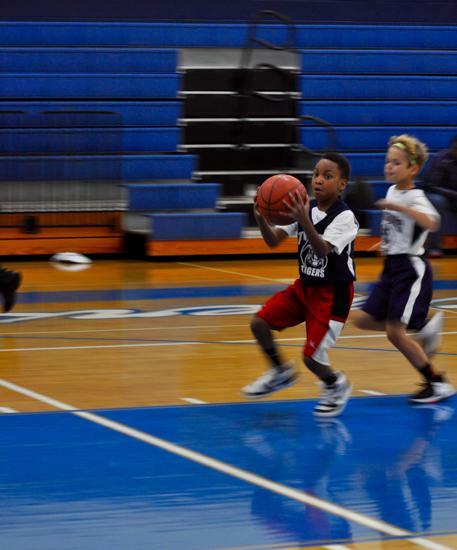 Travel basketball is for 3rd-6th grade boys and 4th-6th grade girls that desire more competitive play. 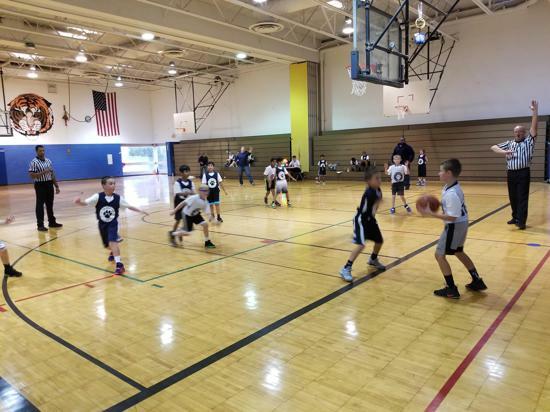 Travel teams play in outside community leagues and travel tournaments around Northeast Ohio. 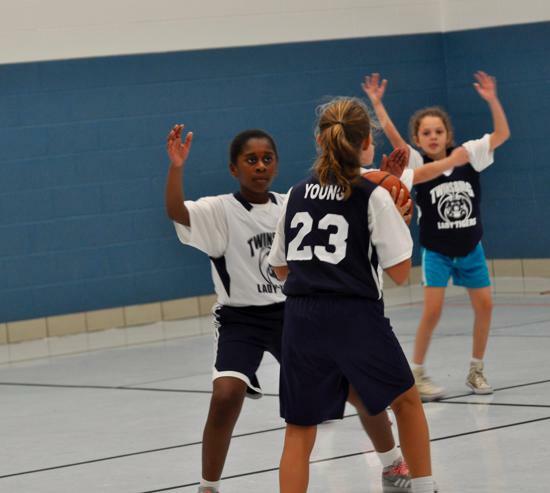 Tryouts for travel teams occur in September (dates TBD). 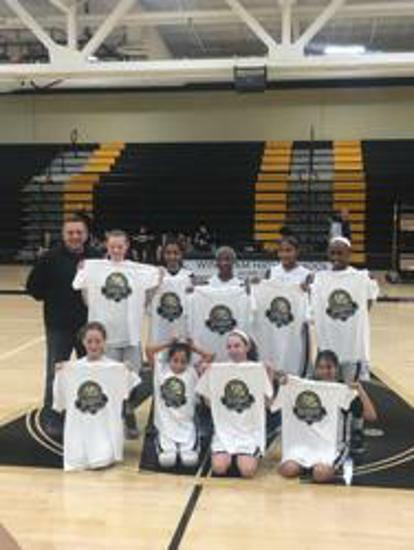 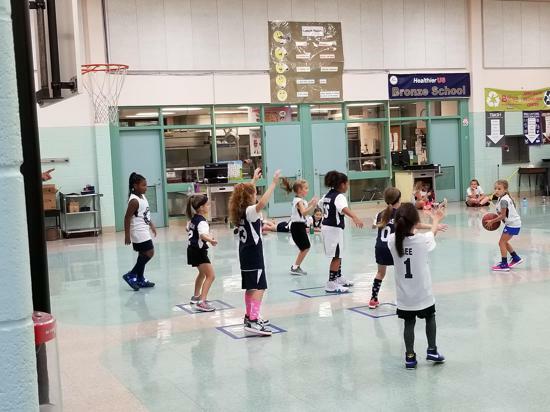 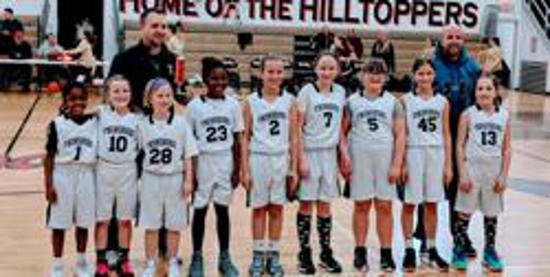 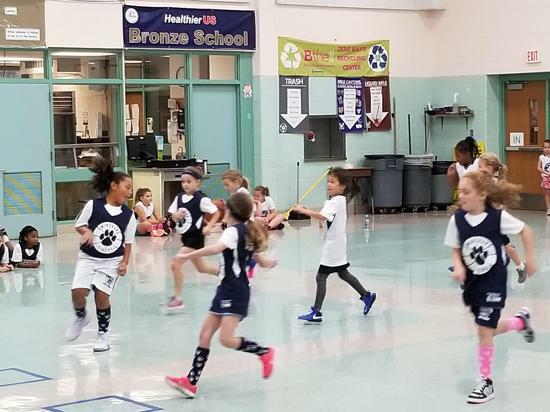 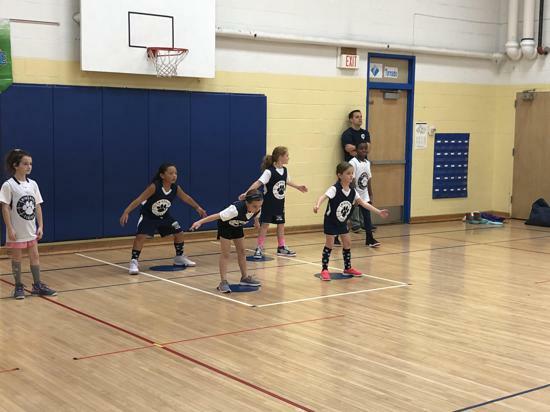 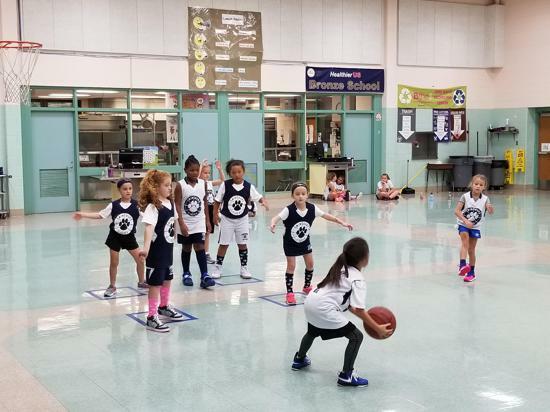 Girls travel team tryouts for 4th grade will occur in December to play in tournaments at the conclusion of the rec season. 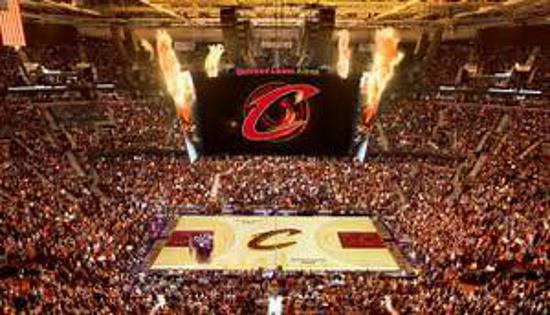 See travel information for more details. 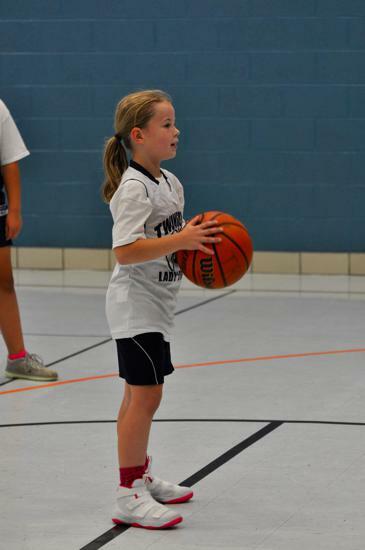 Has been a participant of TRBL as a player for at least two seasons. 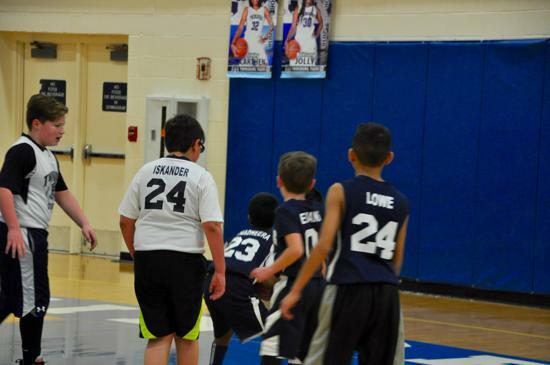 Has been a volunteer for TRBL between 9th and 12th grade. 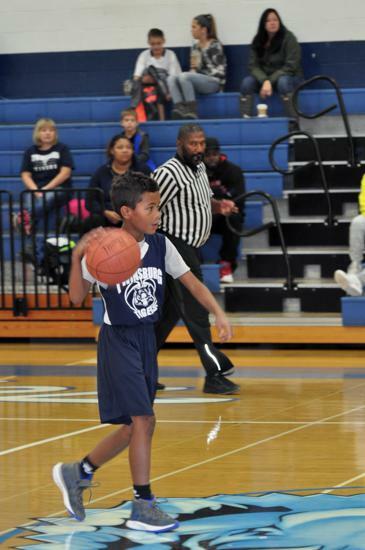 Has a 2.50 cumulative high school grade point average. 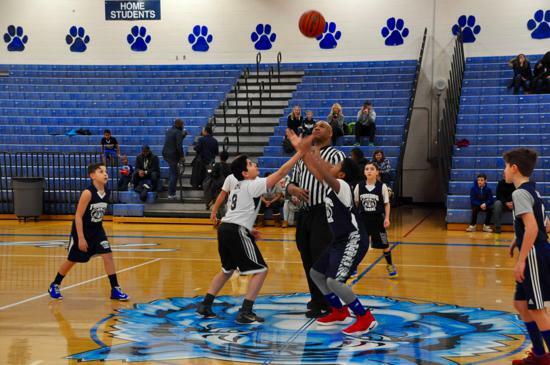 Must be a graduating senior from Twinsburg High School. 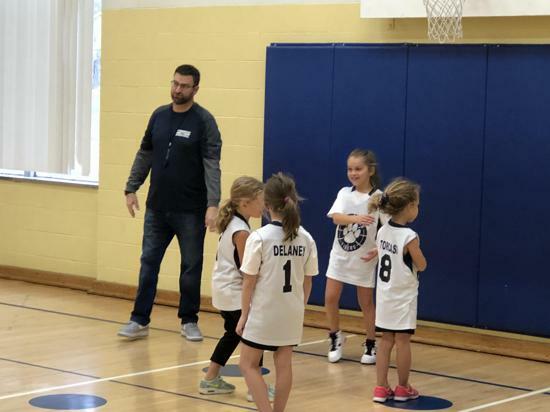 Applications are due by April 8, 2019. 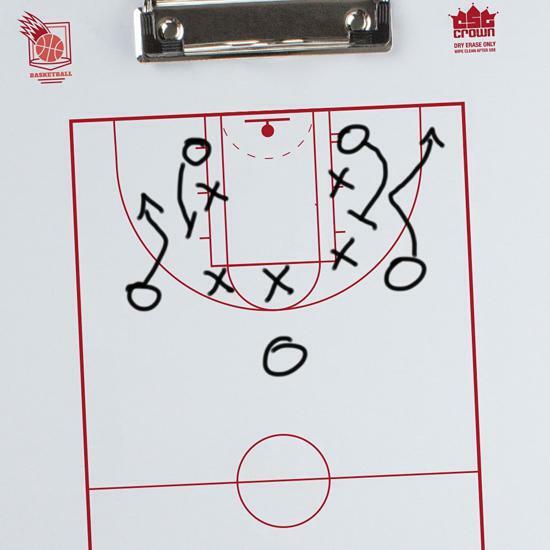 See the attached application for more information. 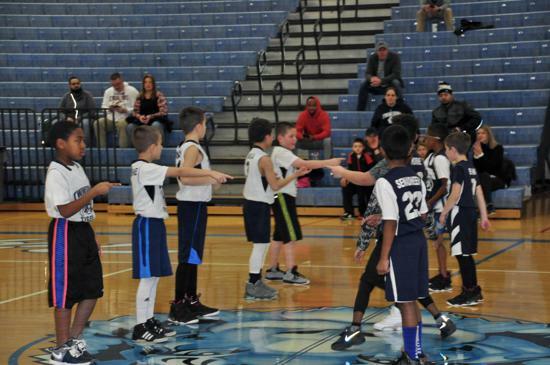 Congratulations to our 3rd grade boys, 5th grade boys, and 5th grade girls travel teams! 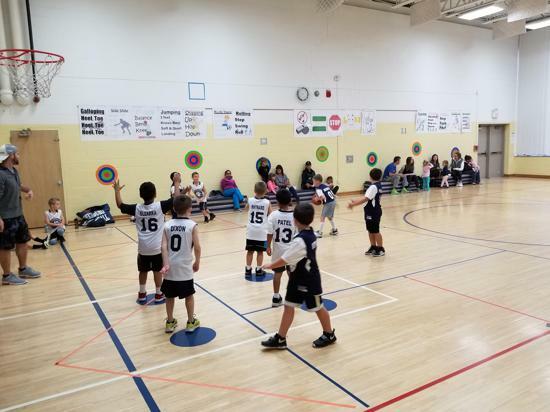 Looking for off-season ways to play some hoops? 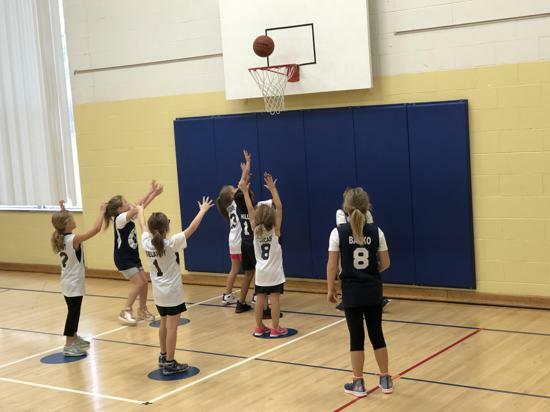 Check out these events below! 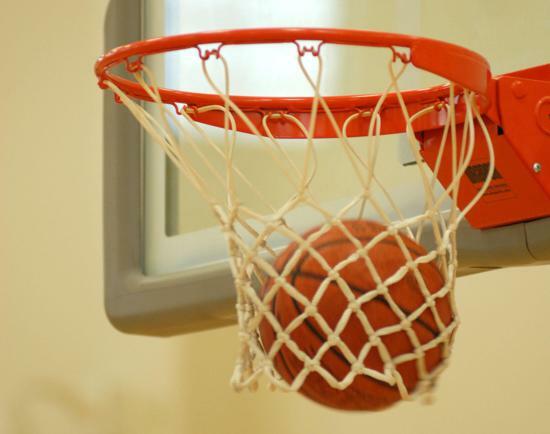 Please note: these events are not run by TRBL; any questions or concerns should go to the event organizers. 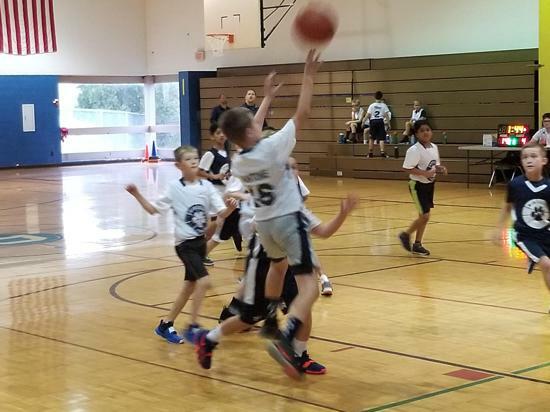 Registration Fee: $50 *Available to boys and girls from Ages 8-17 of all skill levels* For more information and to register, click here. 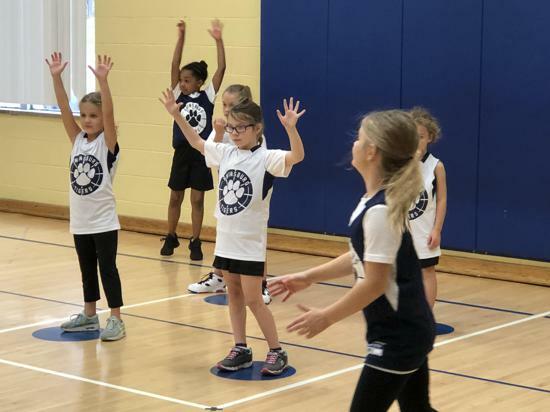 PFP has set the gold standard for their high quality athlete and adult training programs. 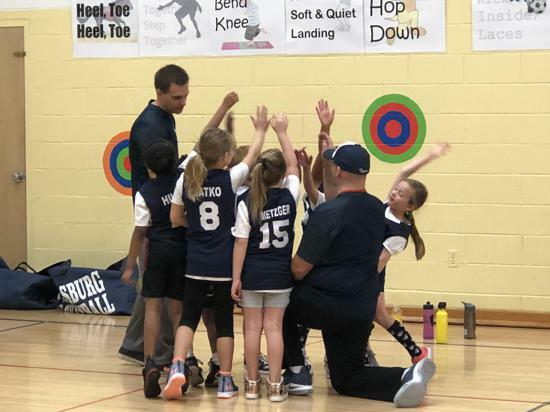 Whether you are an athlete that wants to improve speed and strength for better on field performance or an adult looking to live a stronger, healthier life so you look better and feel better, Premier has the right program for you. 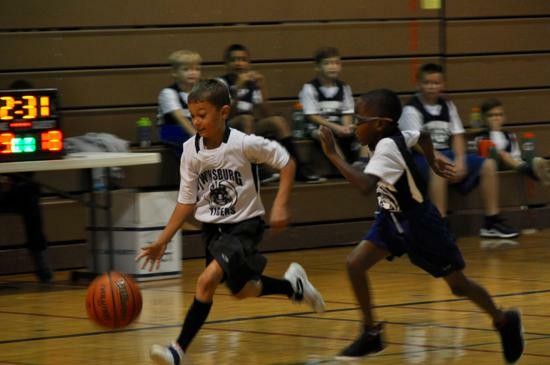 Get started by signing up for a free trial class at www.premierfitnessoh.com. 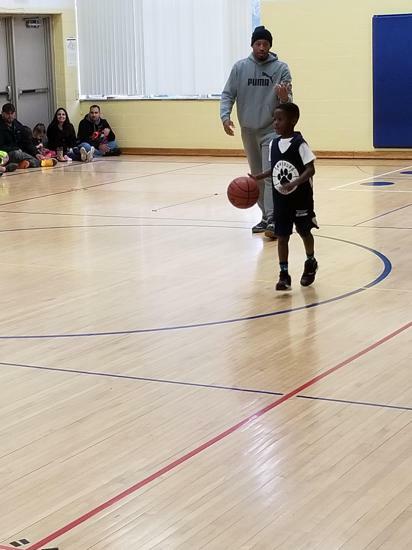 Better Everyday.